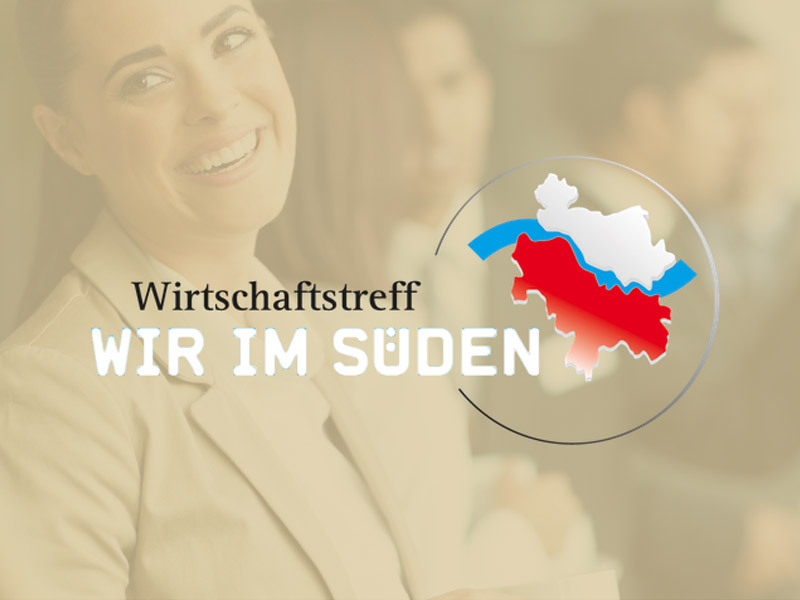 We are delighted to be part of the 6th economic meeting “Wir im Süden” (“We in the South”). t concerns a network meeting of the bank Harburg Buxtehude and the daily paper, which offer a platform for the enterprises, in order to make business contacts and generate new turnover. More than 650 companies took part in the five events to date. NUCE Consulting was nominated by Sparkasse Buxtehude (Germany) as one of the start-ups. The variety of the enterprises, which present themselves locally, is various and diverse. Our portfolio includes digital transformation in all aspects relevant to the construction industry. For NUCE Consulting GmbH Verena Gedler and Dennis Precht explain on site, how Building Information Modeling and the Digital Twin can improve the planning, construction and management of buildings. We look forward to welcoming you on the spot!